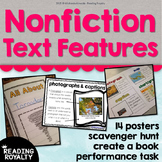 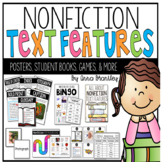 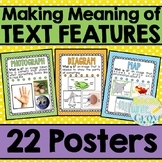 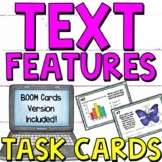 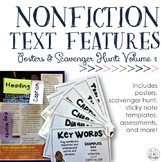 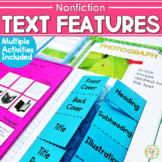 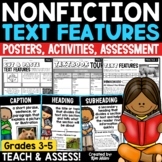 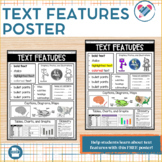 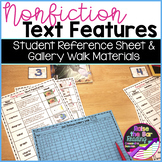 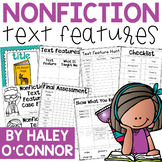 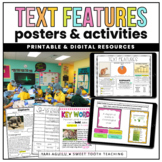 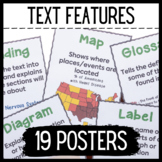 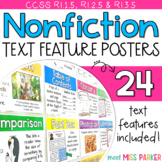 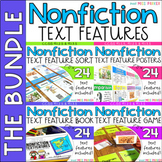 Nonfiction Text Features: Posters, Student Books, Games, & More! 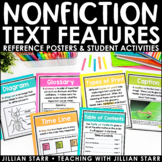 This free download is a single-page legal-sized poster illustrating common text features found in nonfiction texts. 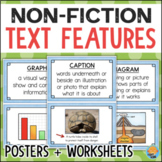 This poster is of the common text features usually found in informational text. 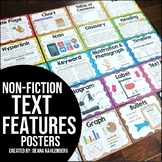 The poster includes the name of the text feature, a graphic, and an explanation of how this text feature helps the reader.